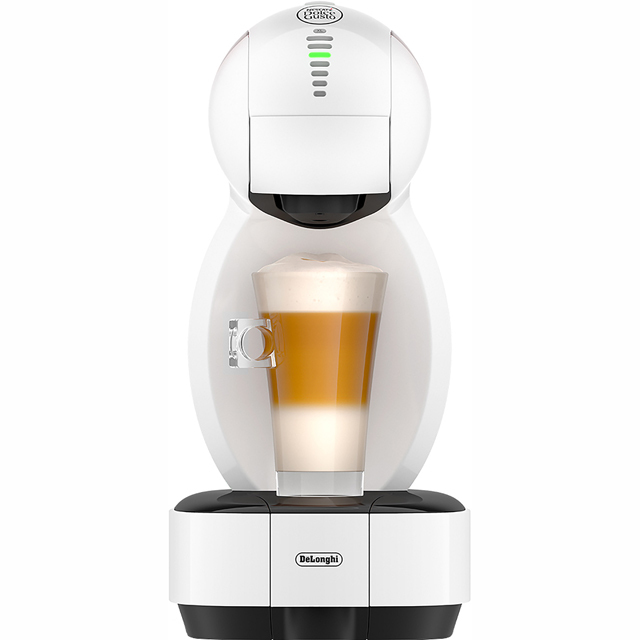 This Bosch Tassimo coffee machine uses automatic pod technology, so all you have to do is pop in a capsule and you can enjoy your favourite branded drinks at home. The Intellibrew System scans the barcode of the pod you are using and then works out the optimal brewing time, temperature and water amount, creating barista-quality coffee every time. 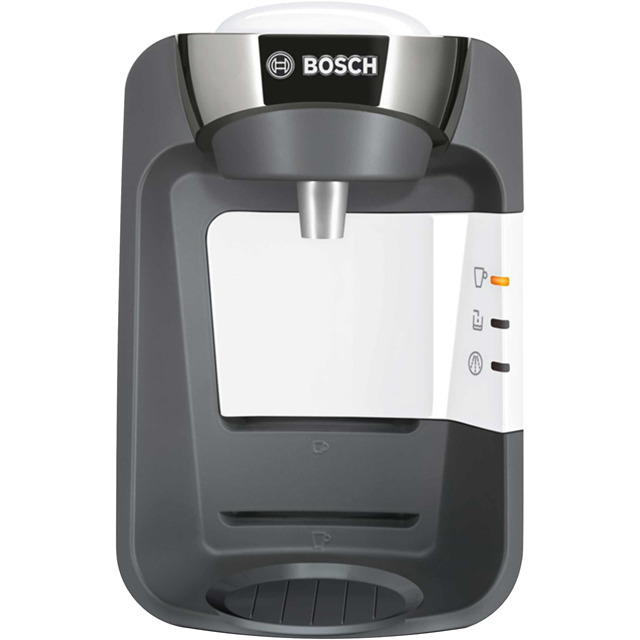 Your tasty beverages will be ready in a flash thanks to the clever Flow Heater System that heats the water up instantly. Excellent value for money great style and fantastic product. 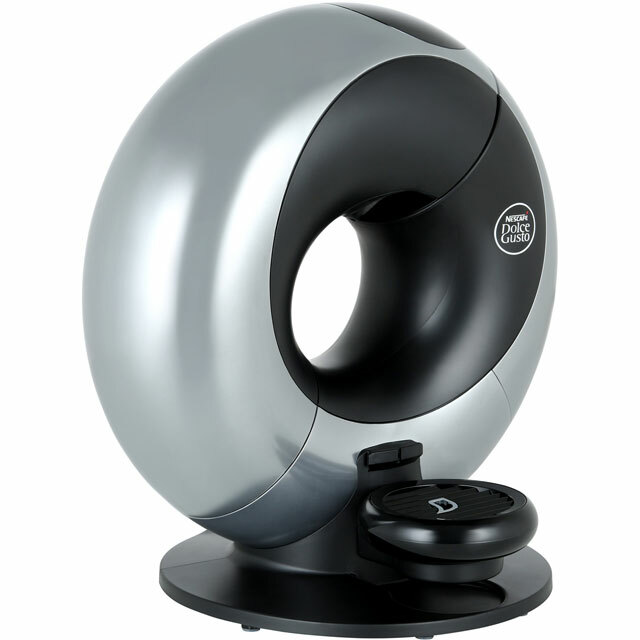 Makes super coffee quickly and no mess. 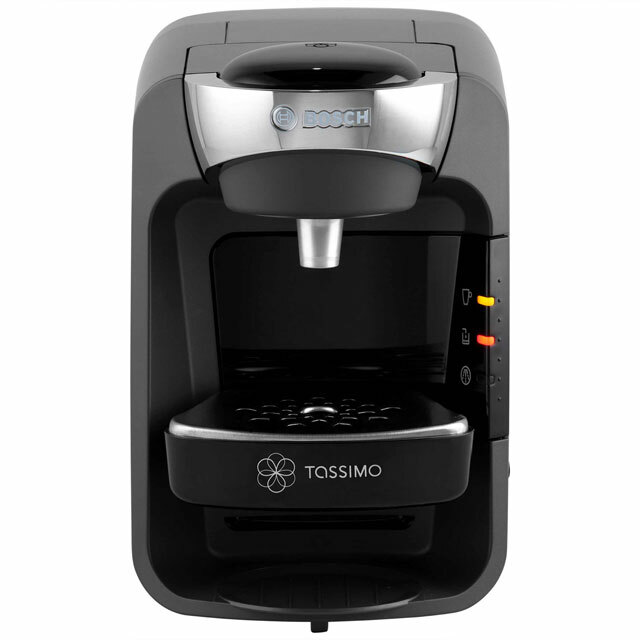 Me and my family enjoy a lot of coffee and with the tassimo suny it’s just so easy! Am completely over the moon with the product. And at such a great price!! Highly recommend this product to everyone I can get to listen to me ?? Great looking machine. Small and tidy looking. Love this coffee maker. So quick and easy to use. So many varieties of drinks to use and they taste great. Machine was smaller than expected but that is good as it doesn't take up much room. Definitely recommend this coffee machine. It's early days but it seems to me to be a little flimsy. Very straight forward and easy to use. I don't like the position of the watertank as it's position is inconvenient &awkward to remove & difficult to see water level at a glance! !otherwise the .machine is very good and quick & easy to use,the instructions are quick &easy to follow !! I love my up of coffee from the machine tho!!!????? ?